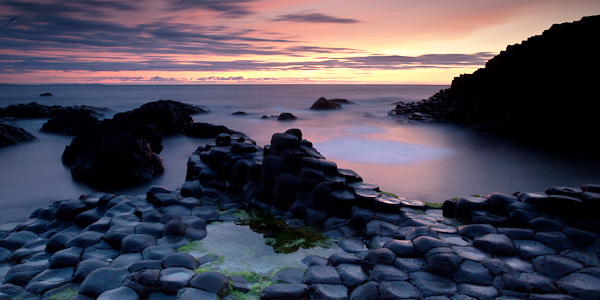 The Giants Causeway on the North Coast of Northern Ireland is a simply beautiful place. It is a UNESCO world heritage site and the scientists will explain how it was formed by volcanic activity. Though I much prefer the old legend of Finn McCool. I love taking photographs of this place, and always try to achieve something just that little bit different so yesterday evening we went down for a sunset and a little late night photography. 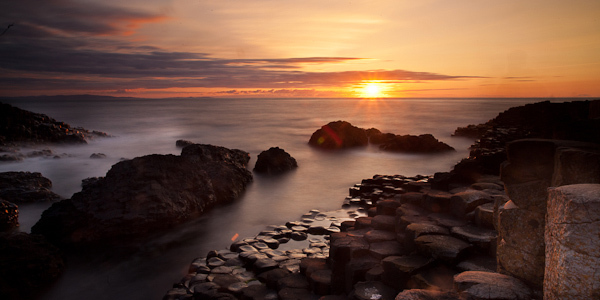 Landscape Photography in Ireland especially in beautiful locations like the Causeway can be a but frustrating because often there can be lots of people about. However at the times of day we are going this is not so much the case and only the really keen will be there around midnight or at 3am for a sunrise ! The other thing is that even after planning the shoot and you often arrive and find that you need to adapt to different conditions and in many cases get something even better than you thought. 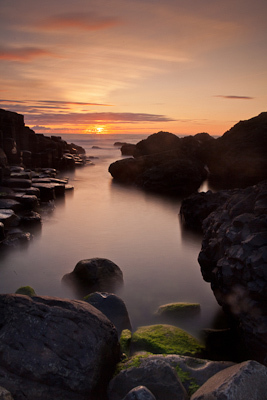 For any Game Of Thrones fans, the general area around the Giants Causeway an the North Coast might be recognisable to you because it is where some of the series is filmed. All of my Fine Art Irish Landscapes are available to purchase so please contact me for further details. All my Fine Art landscapes are also available as signed and framed works of art and can make a beautiful gift, or addition to your home . 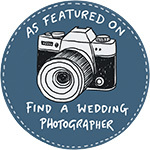 © 2019 Photographer in Northern Ireland|ProPhoto Website | Designed by That's Kinda Cool!